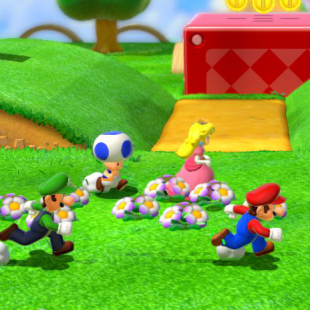 Nintendo opted to keep co-op local in Super Mario 3D World because it wanted players in the same room playing "talking while they help each other." While it does perhaps boast one of sillier titles in the series, Super Mario 3D World has, by-and-large, been well-received by critics and gamers alike. 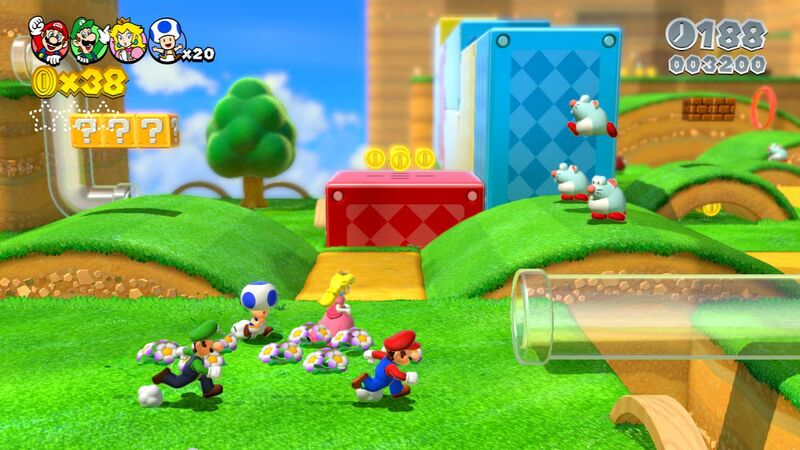 Granted, that's not too surprising seeing as Nintendo, if it knows nothing else, knows how to make a fun platformer. That being the case, some may have still been put off by the fact that 3D World features some prominent co-op while lacking any online functionality. According to Nintendo however, its lack of online was, in fact, an important part of the company's vision for the game. "With [Super Mario 3D World] we really wanted to deliver an experience that you can share with family, friends, or your boyfriend or girlfriend in the same place like you did with the original NES," said producer Yoshiaki Koizumi. "We really want players to have fun in front of the TV, talking while they help each other out or get in each other's way." It's a stance that in some ways we can respect. After all, there's no denying that the experience of playing with someone in the room with you is vastly different from playing with people secluded away in their own homes all around the world. That said, we're still left wondering if it might have been wiser for Nintendo to leave it a choice for gamers to make themselves. If nothing else, we can see a Mario game with online multiplayer being a bigger system seller than one that excludes online. The Wii U, in turn, could arguably still use every advantage it can find to boost its still not-the-best sales.